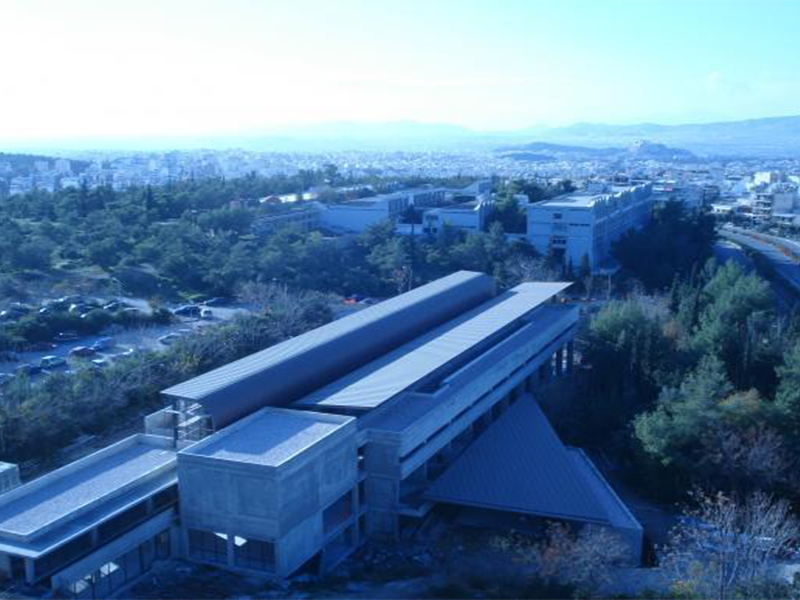 The new library building of the faculty of philosophy of the National and Kapodistrian University of Athens consists of 16 libraries and serves the needs of 12 academic departments. It is a state-of-the-art library building that encompasses all the latest technologies. Special design was done for multimedia halls and specific temperature conditions were taken into consideration for the rooms where unique and special books were stored. SERVICES: Detail design of all of all MEP installations.